Vanderbilt is a unique community where everyone—students, faculty, staff—support and cheer for one another. Owen is known for its inclusive and diverse social gatherings, events and service projects. Families, spouses and partners are included and a significant part of the Owen community. At Vanderbilt, in addition to getting a fantastic education, you will develop relationships with your peers, faculty, staff and alumni that often last a lifetime. A cornerstone of the Vanderbilt experience is connecting with others through involvement and leadership in clubs and organizations. We invite you to reach out to club leadership with questions. The Owen Student Government Association (OSGA) is the primary communication conduit among Owen's students, administration and the surrounding community. Contact us. The Honor Council ensures the Owen Honor Code is upheld. The Owen Honor Code is designed to create an environment of academic integrity within the Owen Graduate School of Management, and to establish and enforce the basic principles each student should uphold throughout all academic work. Contact us. The Adam Smith Society is a nationwide, chapter-based association of graduate students and business leaders who work to promote on-campus debate and discussion about the moral, social and economic benefits of capitalism. DSS is a student-organized program that invites C-level executives to Owen to offer educational insights on current business challenges and opportunities. Contact us. HOPA offers students access to speakers, activities, career coaching and peer advising as it relates to leadership, innovation, organizational design and the strategic alignment of human capital. Contact us. The Music Industry Club (MIC) seeks to bring together Owen students with an enthusiasm for music together. This club unites aspiring music entrepreneurs, audiophiles, agents and future music executives through exposure to opportunities in the music industry within Nashville and beyond. Contact us. Net Impact is an international nonprofit organization with a mission to inspire, educate and equip individuals to use the power of business to create a more socially and environmentally sustainable world. Contact us. The Operations Management Club fosters understanding of the role of operations in corporations. Contact us. The goal of the Owen Energy Club is to educate the student body about the energy industry and to network with the many Owen alumni in the energy industry. Contact us. The Owen Finance Club (OFC) provides a forum for students to actively pursue finance-related interests including education and training, career development and personal network development in a friendly environment that fosters a rich exchange of learning opportunities. Contact us. The Owen Strategy & Consulting Club (OSCC) is a student-run organization for those interested in consulting and corporate strategy. Contact us. The Owen Technology Club was established as a direct result of growing interest in technology companies within the Owen student body. Contact us. The Vanderbilt Entrepreneurship Association (VEA) is a student-run organization with the primary objective of building a strong community of entrepreneurs at Vanderbilt. Contact us. The Vanderbilt Health Care Club (VHCC) offers its members unique opportunities to learn, lead, and succeed in today's highly competitive health care industry. Contact us. The mission of the Vanderbilt Marketing Association (VMA) is to further develop the marketing skills of all VMA members by extending learning outside the classroom, collaborating with faculty and alumni and enhancing the tools that are vital to securing a top-notch job or internship. Contact us. The Vanderbilt Real Estate Club is committed to providing the education, resources, and support for its members in their real estate pursuits. Contact us. 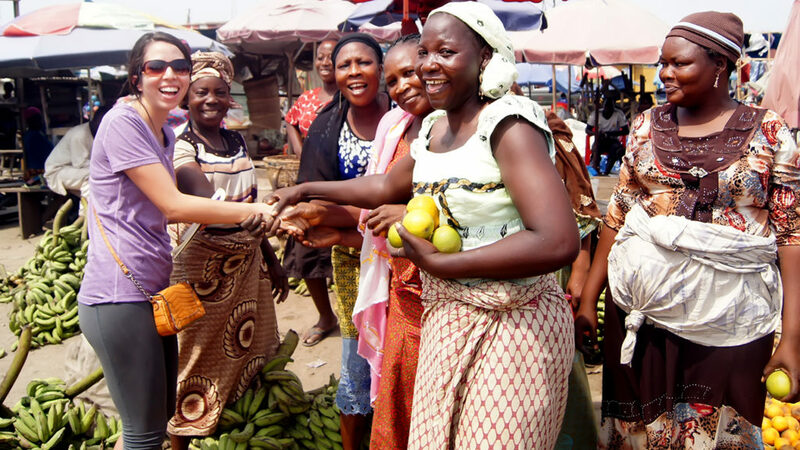 Vanderbilt MBA students love experiencing all the different cultures that make up our student body. The Armed Forces Club seeks to provide a networking platform for current students who have served or are currently serving in the armed forces of their respective countries. Contact us. The Asia Business Association helps American students develop a stronger understanding of the Asian business environment and grow their networks in Asia. The club also helps Asian students transition into a U.S. working environment and gives them a platform to share their experiences with other students. Contact us. The Owen Christian Business Association exists to provide a forum for students to actively pursue spiritual interests, fellowship and friendship through belief and/or interest in Christianity. Contact Us. The Global Business Association strives to serve as the official link from Owen to the world of global business where we live and work. Contact us. The Owen Bridges Program is part of the Global Business Association. 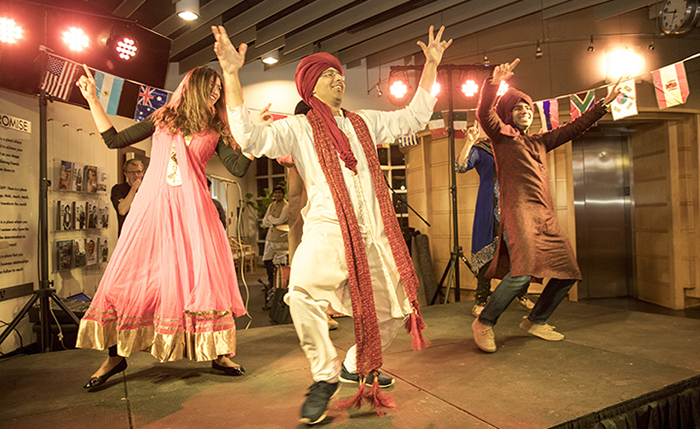 It pairs domestic students with incoming international students and is designed to break down cultural barriers and build friendships across international boundaries. Contact us. Greater China Business Club (GCBC) was created to promote cross-cultural communications and explore shared business opportunities between Owen and Greater China. Contact us. The Owen Indian Business Club is a great platform for collaboration among students, faculty and alumni who share a deep interest in the rich cultural heritage of India. Contact us. The mission of the Japan Business Club is to introduce Japan's business and culture, support Owen to increase its presence in Japan and assist prospective students. Contact us. The Jewish Business Association provides a tool for networking, a method of education and cultural outreach, and a connection to the Jewish community. Contact us. The Owen LBA exists to provide a forum for students to learn about Latin-American culture and also about how to do business in that region. Contact us. Out & Allied provides an open, social, supportive, and educational environment for LGBT and Allied individuals at Owen while furthering the professional goals of members, the inclusive culture at Owen, and exploration of related issues vital to future business leaders. Contact us. The Owen Black Students Association (OBSA) is committed to helping African-American and African students achieve their academic and professional goals. OBSA strives to increase awareness within the Owen community of African-American and African accomplishments. Contact us. Owen Partners Association was established to provide Owen significant others with an opportunity to actively participate in an organization within Owen and meet other Owen significant others. Contact us. The mission of the Owen Women's Business Association is to provide all women at Owen with social and professional opportunities to interact, exchange ideas, network and develop strong business leadership skills to ensure success while at Owen and long after graduation. Contact us. 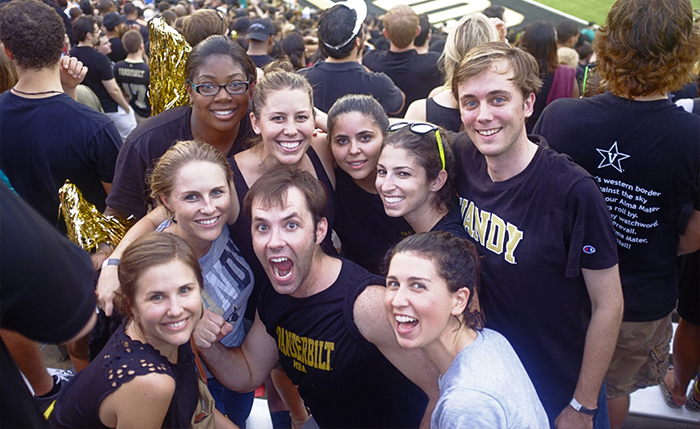 Vanderbilt Owen students have a lot of school spirit as they cheer on the Commodores! 100% Owen seeks to enrich the Owen experience for students, faculty and staff through the promotion and organization of community service activities and fundraising opportunities in the Nashville community. Visit our site to contact us. Owen student in Senegal during a Project Pyramid trip. Project Pyramid is a Vanderbilt University interdisciplinary, student-led program that uses in-classroom and hands-on learning experiences to meaningfully engage with socially-conscious organizations across the globe, while establishing market-driven solutions that help fulfill their missions.. Contact us. Owen students have a great time viewing and participating in athletic events. The Owen Golf Club seeks to provide an arena for both experienced and inexperienced golfers. Learn to network and have social responsibility on the greens. Contact us. The Owen Outdoor Adventure Club (OOAC) provides students, faculty, family and friends with a structured means for outdoor exploration, fitness and fun. Contact us. The Owen Sports Club provides an outlet for organized sporting and social events within the Owen community, facilitates an appreciation for athletics and creates connections with the larger Vanderbilt community. Contact us. 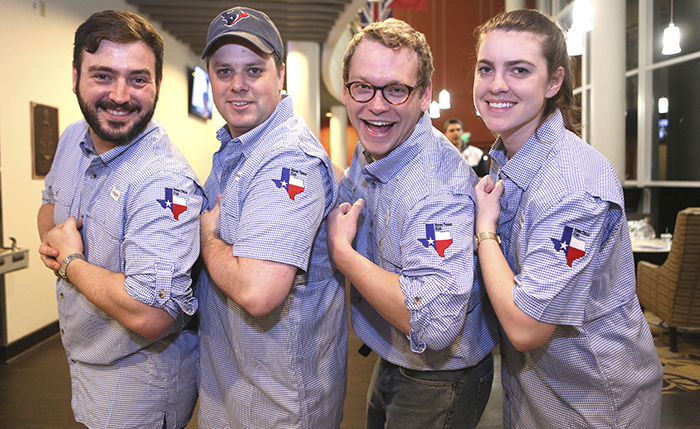 Vanderbilt MBA Texas Club members show their pride. Cork & Barrel is the perfect MBA club to replenish students' spirits after a long MBA workload. Students get to smell, taste and drink some of the world's best wines, spirits and snacks in a sophisticated atmosphere where they socialize with classmates and other professionals. Contact us. The Owen Culinary Society is dedicated to the personal, social and professional growth of students by building relationships through the preparation, presentation and consumption of fine cuisine. Contact us. The Owen Texas Club aims to continue to attract strong candidates from Texas, to increase recruitment from Texas-based corporations, to provide networking opportunities for students who wish to work in Texas and to continue to build strong relationships with Texan alumni, all within a non-exclusive environment. Contact us. See what it’s like to be a student in the Vanderbilt MBA program.